Exclusive Limited Edition Rea Creations at Pianeta Beads! 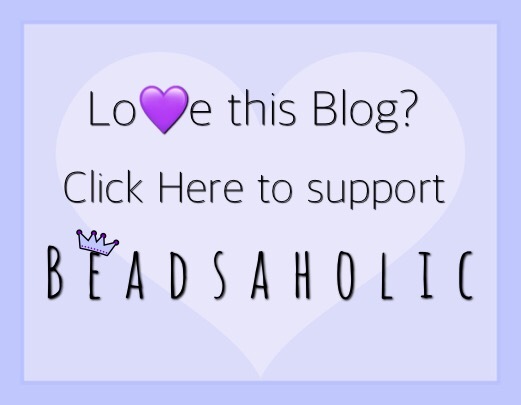 Today Beadsaholic brings the exciting news of an Exclusive Limited-Edition Rea Creation beads at Pianeta Beads! Pianeta Beads has teamed up with Rea Creations Artisan artist Eugenio Romano to bring four new limited-edition beads that are exclusive at Pianeta Beads. If you have browsed Facebook groups you have most likely came across one of Eugenio’s beads, each bead is handcrafted of high quality sterling silver and are beautifully detailed. He has always had a knack for creating beautiful flowers and he has not held back in the creation of these beautiful beads! All four beads are available on Pianeta Beads website and are listed below. Here is a video showing all four beads in all their beauty. Over all, I’m excited to receive and review these beads. I love flower beads and these look stunning. I hope they are the first of many to come at Pianeta Beads! 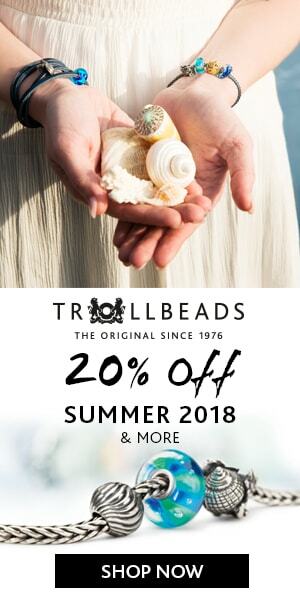 If you would like to shop Rea Creation at Pianeta Beads, then you may click the banner below to be redirected to their website. As always, I love hearing from you all and would love to hear your thoughts on these four exclusive designs at Pianeta Beads from Rea Creation. What do you think of these designs and do you currently own any Rea Creations beads? ← Perlen’s Fresh New Look and Great sales! I totally agree! Wonderful design and craftsmanship. I will add these to my bead collection. I love floral designs. Me too, floral beads go with everything. I can never have enough of them. I just ordered all four of this collection. I hope more will be added to this line. Fantastic! Let me know what you think when you receive them. I’m a bit anxious to see these in person. I’m also hoping to see more from Rea Creations at Pianeta Beads. Wow! These look amazing! and that price is very reasonable. I received these this evening and I have to say I’m impressed by the details. I love orchids and these are perfect. I’ll have a review up hopefully this weekend ☺️ I hope I can do them justice as they are so detailed in person.